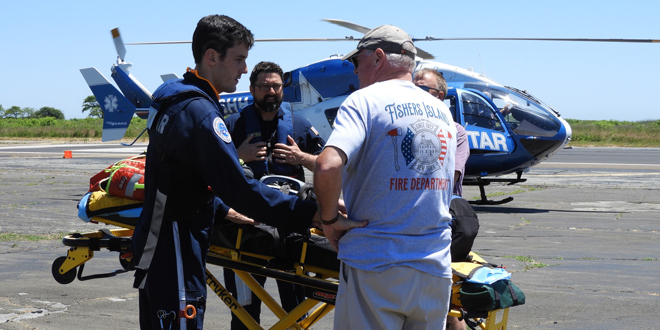 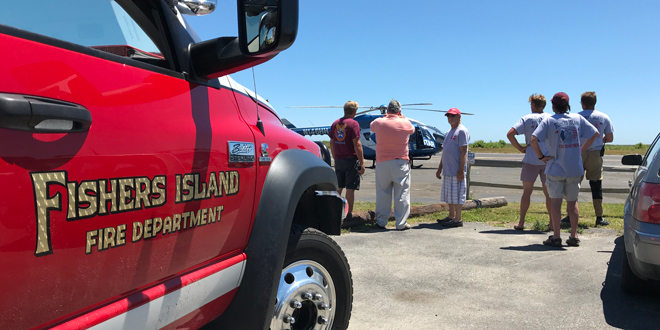 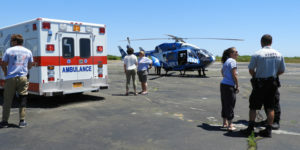 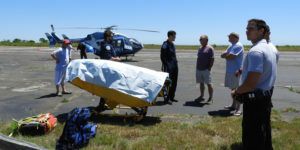 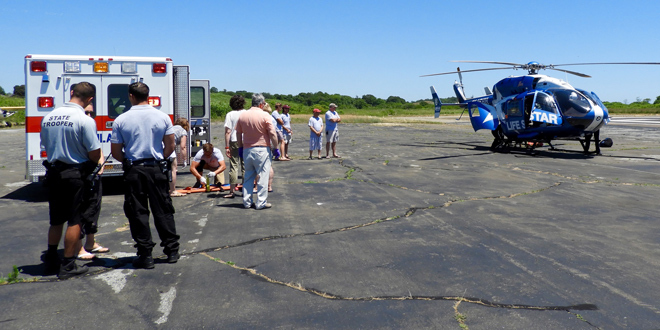 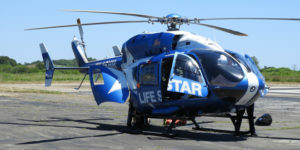  Last summer the Island Health Project, Fishers Island Fire Department and the volunteer firefighters and EMTs practiced with the air-vac helicopter service SkyHealth in case of a medical emergency that required airlifting a patient off the Island. LifeStar responded to a call on Sunday, July 8, 2018, and that previous drill paid off as everyone involved fulfilled their tasks. The patient was safely and quickly moved to the appropriate medical facility aboard the specially equipped helicopter under the care of paramedics.